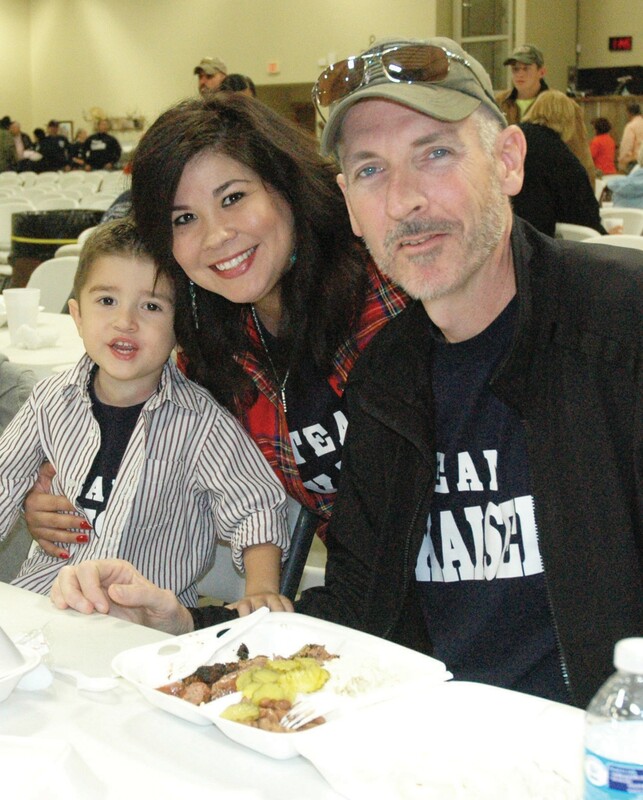 Ethan, Dina and Eric Kaiser were thankful for all of the support at the TEAM KAISER fundraiser held last Saturday for Chief Kaiser. The luncheon was a huge success as was the live auction and raffle. Kaiser, diagnosed with a rare kidney cancer, has been undergoing treatment in Arizona.